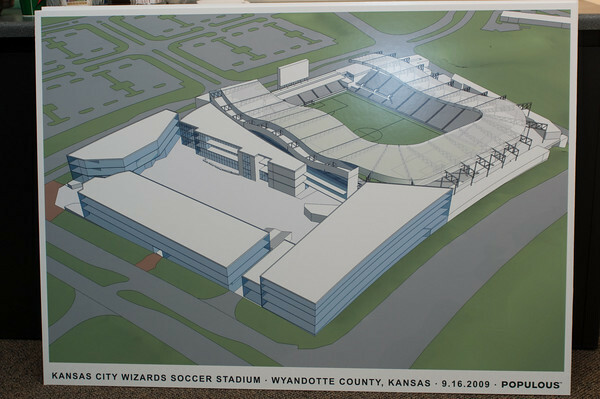 Well, well it looks like the Kansas City Wizards’ stadium is going to turn out to be a real nice on after all. 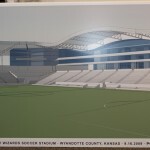 A couple months ago we got some photos of renderings of the stadium and today we got more up to date copies thanks to the wonderful work of The Back Post (a very good KC photo blog I must say). 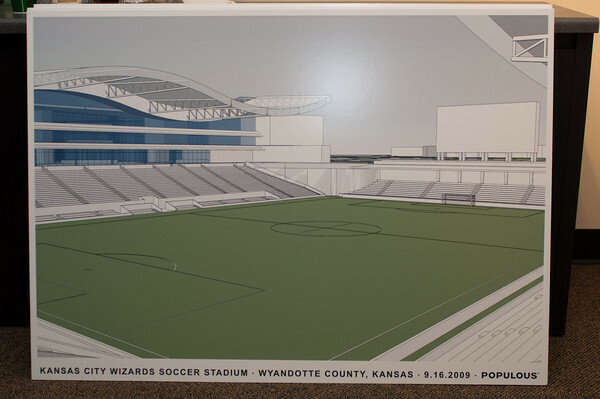 Below are a few copies but if you go here you can see the rest at The Back Post. 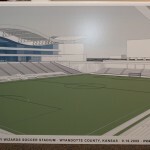 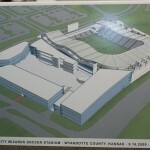 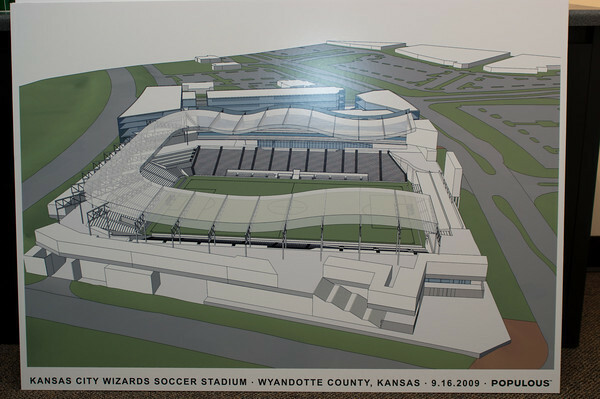 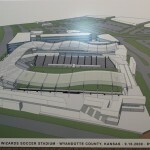 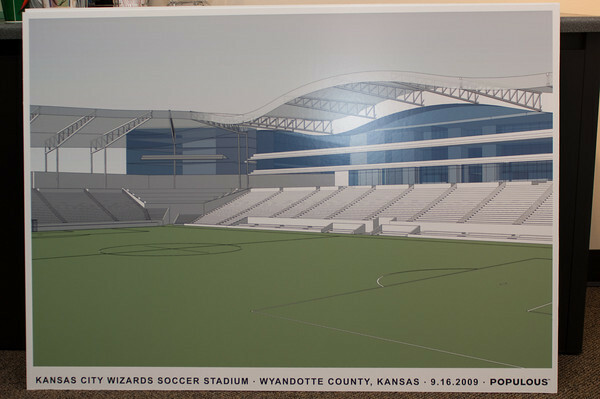 Rendering of the potential KC Wizards stadium.